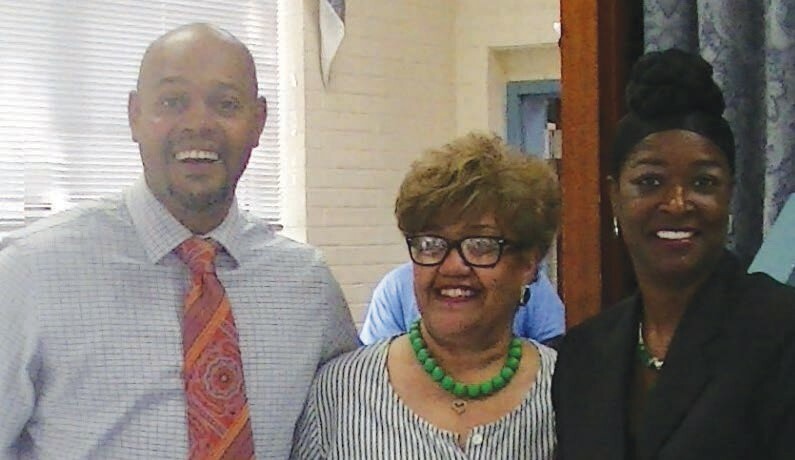 Dr.Quentina Fields-Miller and the Savannah Chapter of the Links coordinated an empowering presentation for the Summer Bonanza participants on Saturday, June 3, 2017. Special guest speaker was Chatham County Commissioner James Jones of the 6th District. Commissioner Jones motivated the children to believe in themselves and envision that they could become whatever they wanted to be. He stressed the importance of having a good attitude and personality at all times. Jones used Vidalia Onions to illustrate that what is on the inside should be sweeter than the outside: kindness, respect, civic responsibility, integrity, and love for thy neighbor. The children thoroughly enjoyed both the message and the visual aids to take home. Afterwards, the participants learned the 1st and 2nd Constitutional Amendments in their breakout sessions.